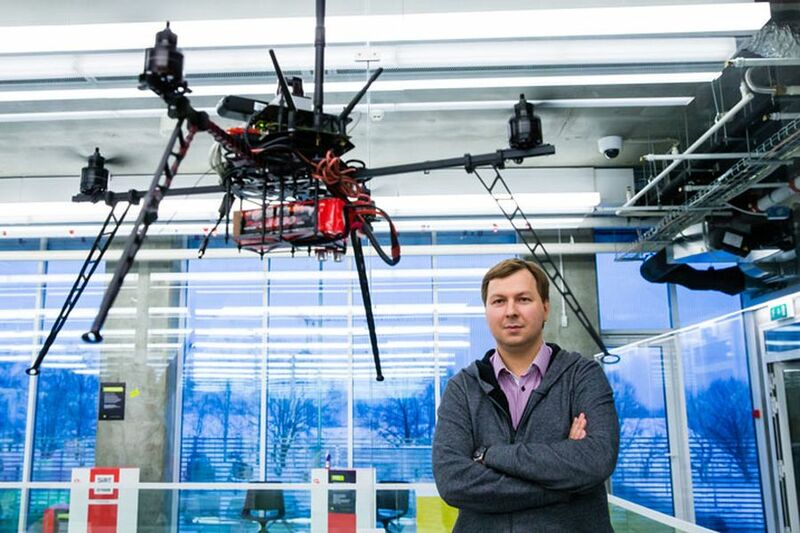 In 2012, Dmitry Grishin, co-founder and CEO of Mail.Ru Group, the largest Internet and social networking company in the Russian-speaking world, seeded a fund with $25 million of his own money to focus on robotic startups. The new fund will be primarily focused on Series A & B deals, with a certain amount of capital reserved for seed and later-stage opportunities — such as Ring, a web-based video doorbell consumer product, whose Series C round was the first investment from the new fund. Grishin Robotics is looking to expand its B2B focus as well as B2C, and will allocate up to $10 million over the lifecycle of portfolio startup companies.